At Rose Petals we understand that any traveller would like to feel at home wherever they are. 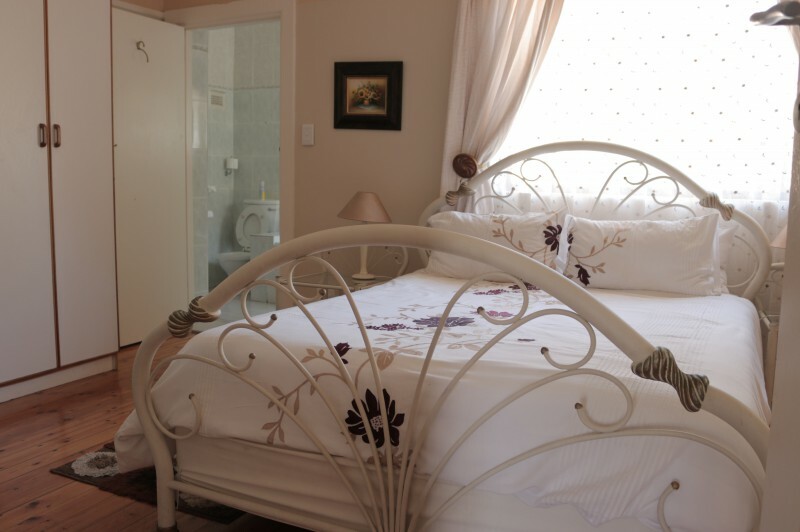 We respond in kind and offer top of the range accommodation and ensure an unforgettable experience for our guests. 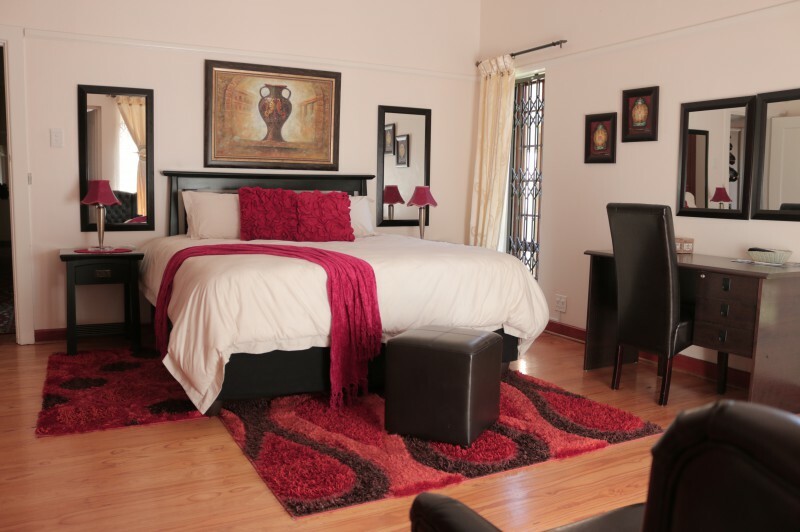 You can choose from any of our four stylish en-suite double bedrooms and feel like royalty or one twin room for your convenience; or our self catering unit, which is sure to give you that homely feeling. Step inside our rooms and you will be greeted by comfortable king sized beds that will leave you feeling like true royalty. 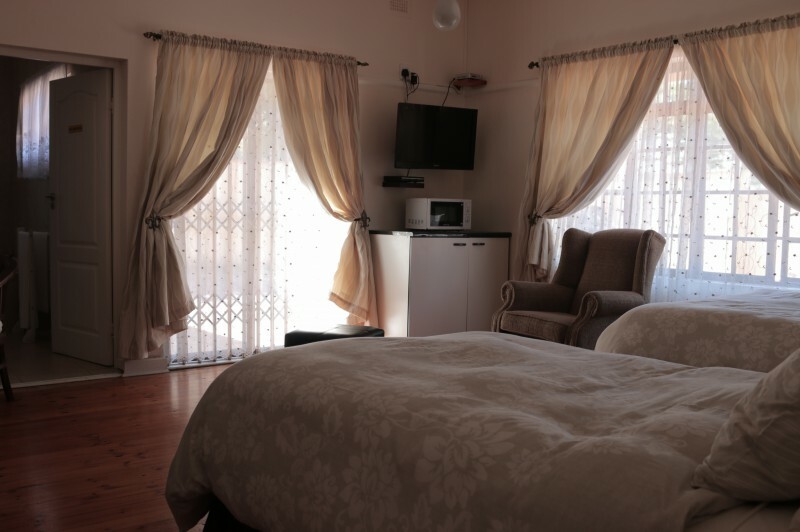 For your convenience during the days when you’re feeling lazy, all our rooms are fitted with DSTV connection, DVD player, and the latest plasma TVs for your enjoyment. If you’re feeling like catching up on work or updating your friends about your activities, all our rooms boast the latest wireless internet facility. During those hot or chilly days, each room is fitted with an air conditioner, bar fridge for refreshments and tea and coffee facilities. Are you hooked? Then don’t take our word for it, you can view our gallery, it speaks a thousand words.